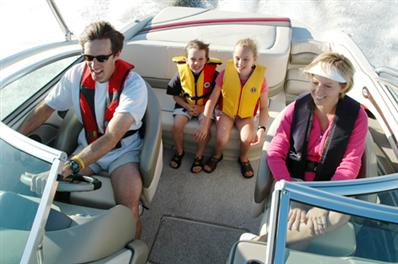 The Delaware Safety Council offers the official DNREC approved Boating Safety Course. This classroom course complies with Delaware State Law. This 8-hour classroom Boating Safety course is taught by certified instructors and is fully sanctioned by the Delaware Department of Natural Resources and Environmental Control (DNREC). Successful completion of the course is mandatory for persons born after January 1, 1978 in order to operate a boat or jet ski on Delaware waters. After successfully completing the course and passing the examination, students will receive a Delaware Safety Boating Certificate.